This year's Extra Life United 2018 event brought out the best in a lot of people. Folks came from around the world to compete and raise money for their favorite charities all while playing some of their favorite video games. Our very own Asif Khan had a chance to catch up with several of the competitors while he was there to find out what drives them to do what they do on a regular basis for the causes they believe in. One of the folks nice enough to take some to chat with him was charity livestreamer, Dave Hansen. Asif and Dave had a chance to discuss how he got started with Extra Life streams, the real quality of Chicago pizza, and how to grow a network of benefactors from a grassroots campaign. Dave himself is a variety streamer who started out taking donations through various social media sites before he found his way to Twitch a few years back. Since then, he's been able to grow his audience and bring more attention to the charities he believes in. You can check out the full interview below. 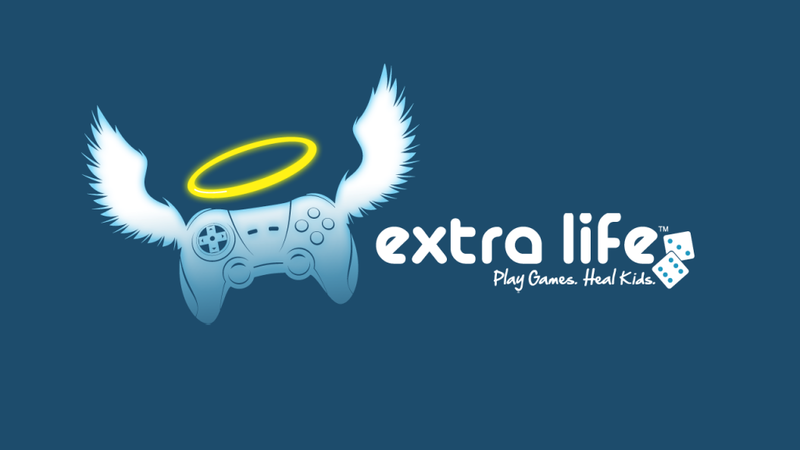 You can connect with Dave Hansen through his Extra Life page where you can donate to his causes, his Twitch channel or over on his twitter. If you feel like donating to Ann and Robert Lurie you can head over to their site for more information. And be sure to catch all our Extra Life United 2018 interviews plus our latest gameplay vids and interviews over on our GamerHub and Shacknews Youtube channels. Wait, was this recorded in Chicago and when? Also WTF Asif? No Chicago meet-up?